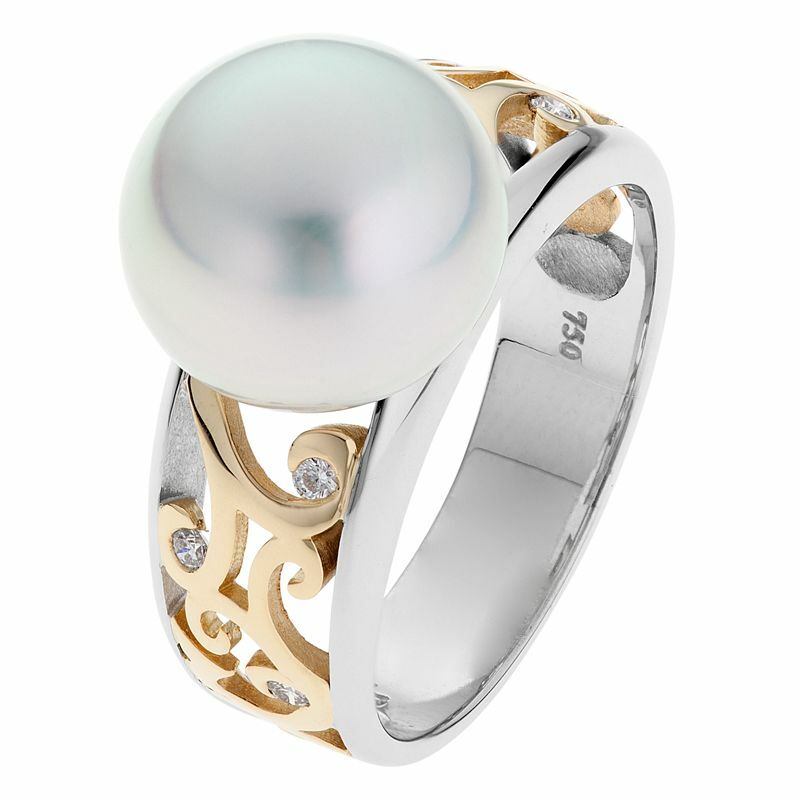 Growing in popularity, pearl rings are the perfect present for that loved one or yourself. 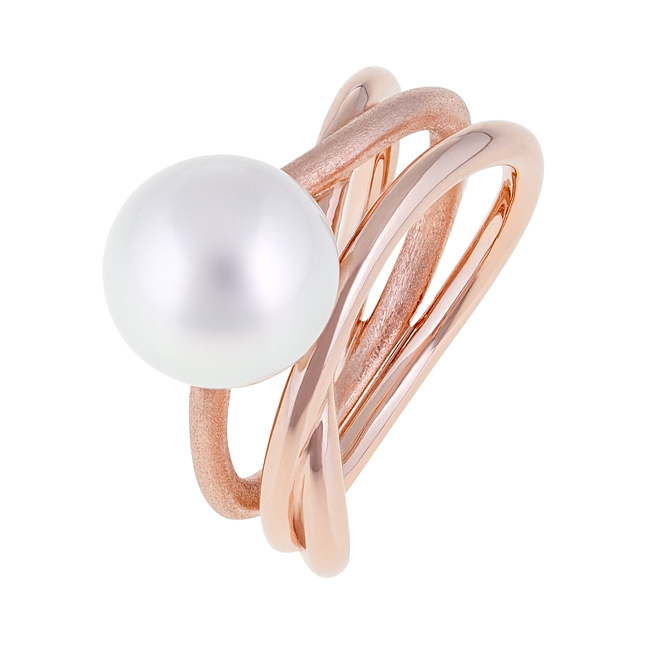 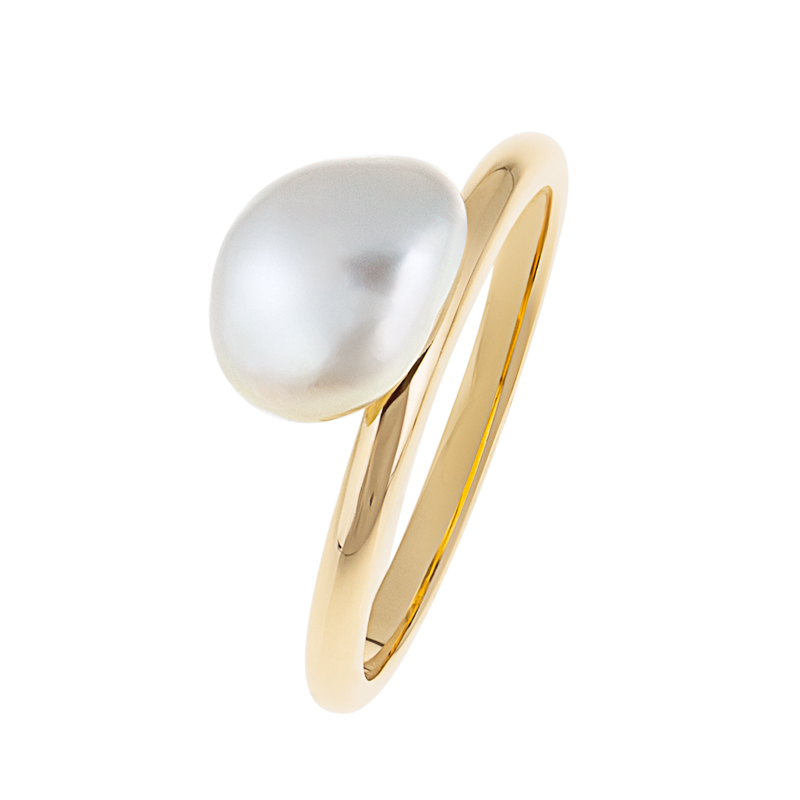 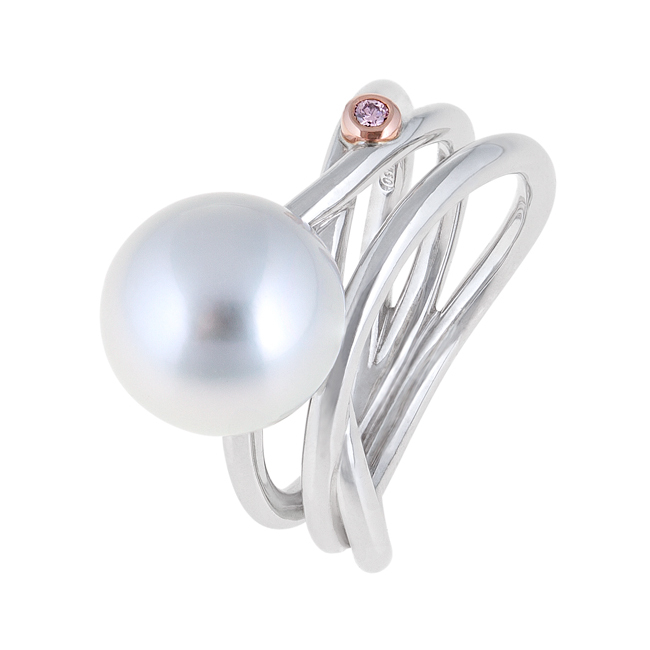 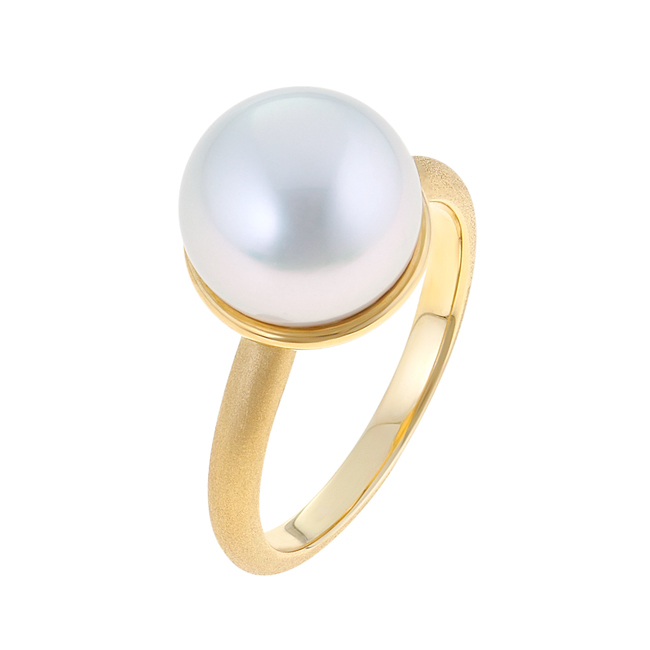 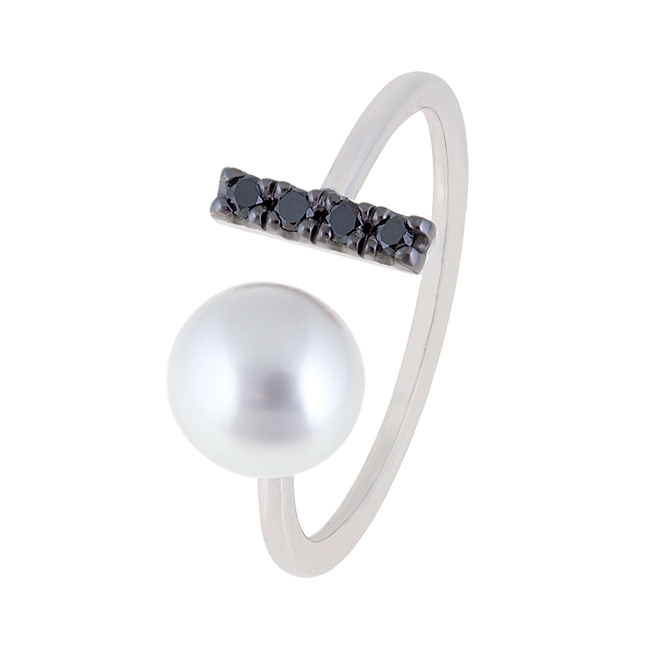 Symbolising femininity, purity and natural beauty, pearls make a stunning statement piece when worn on a ring. 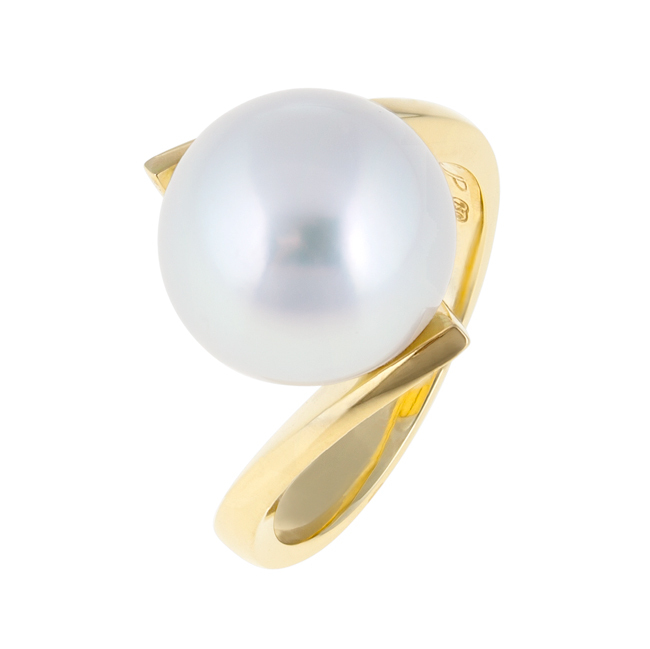 At Jewels of the Kimberley we carefully hand-select of all our natural pearls to ensure that only the most lustrous and dazzling ones are featured in our designs. 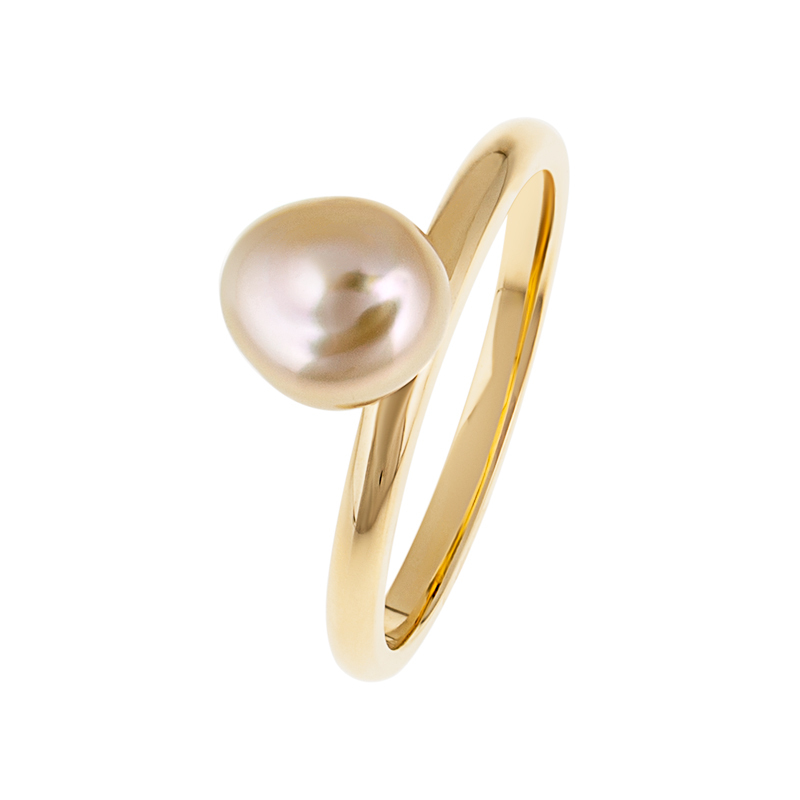 We have a collection of South Sea pearls harvested right here in Broome that we use for our jewellery collection in a range of shapes, sizes and colours, from the beautiful white to the rarer gold pearl. 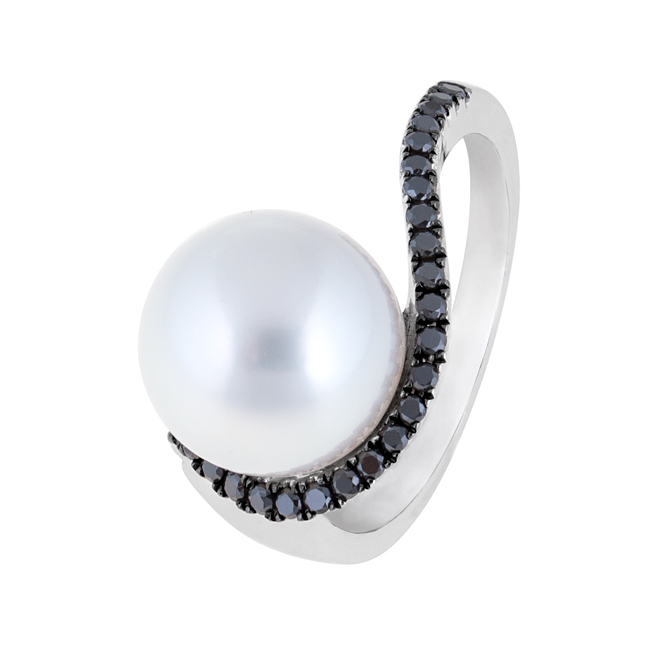 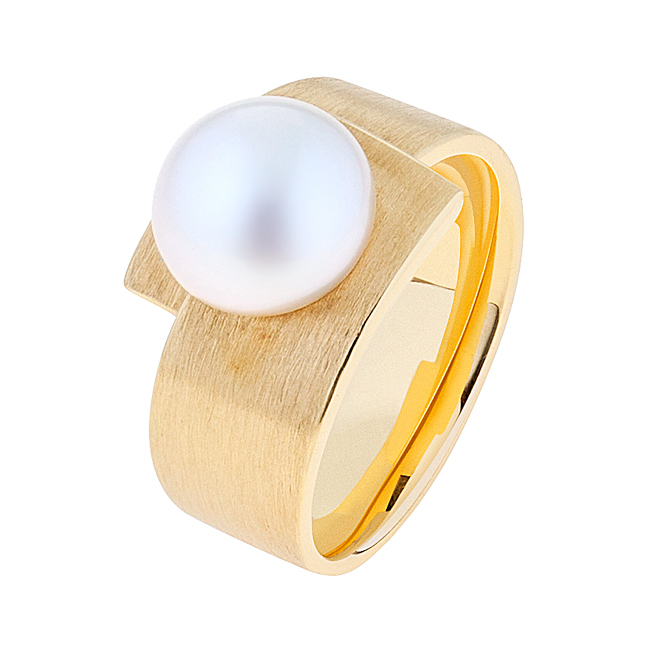 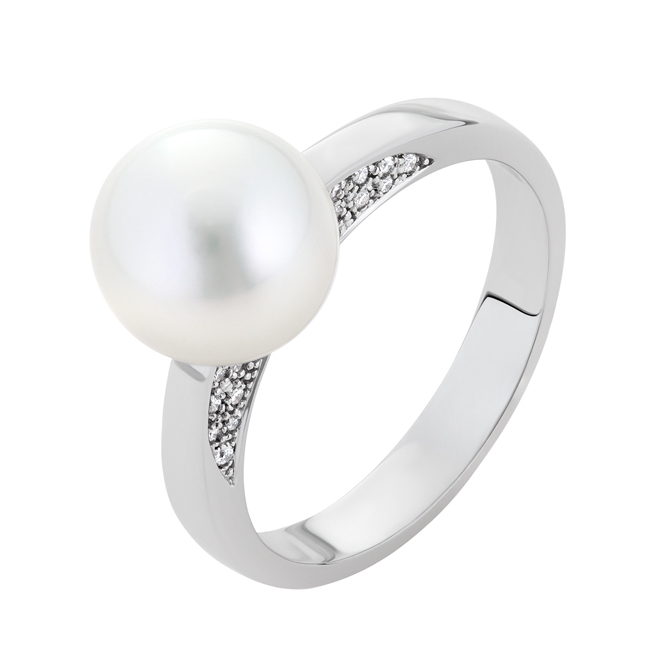 Browse our exquisite online collection or contact us today to create your own custom pearl ring.